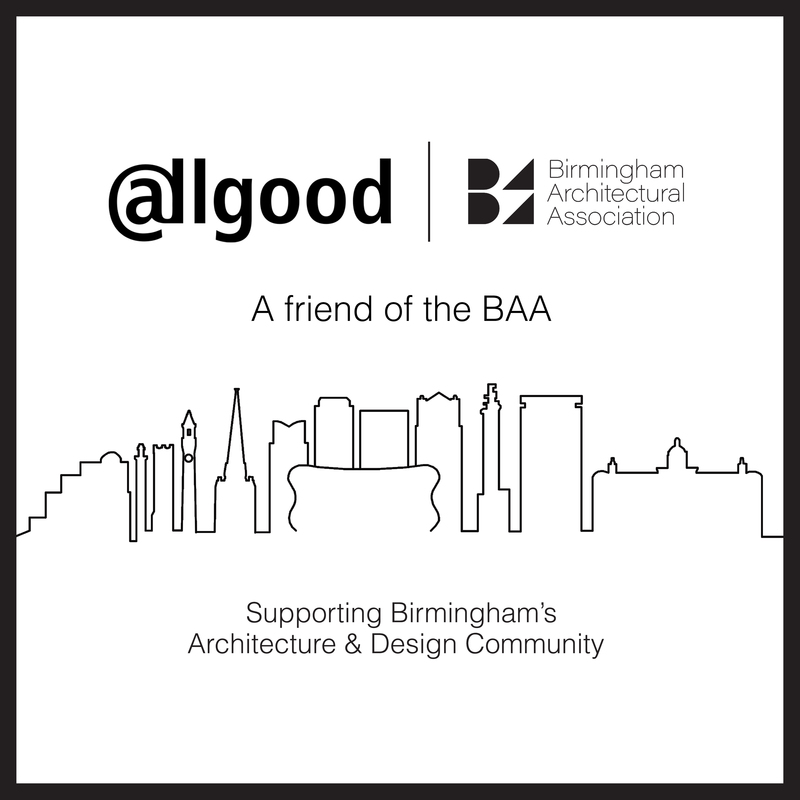 Confidence in the Birmingham Architectural Association continues to grow as a new partnership with Delta Light UK is confirmed. 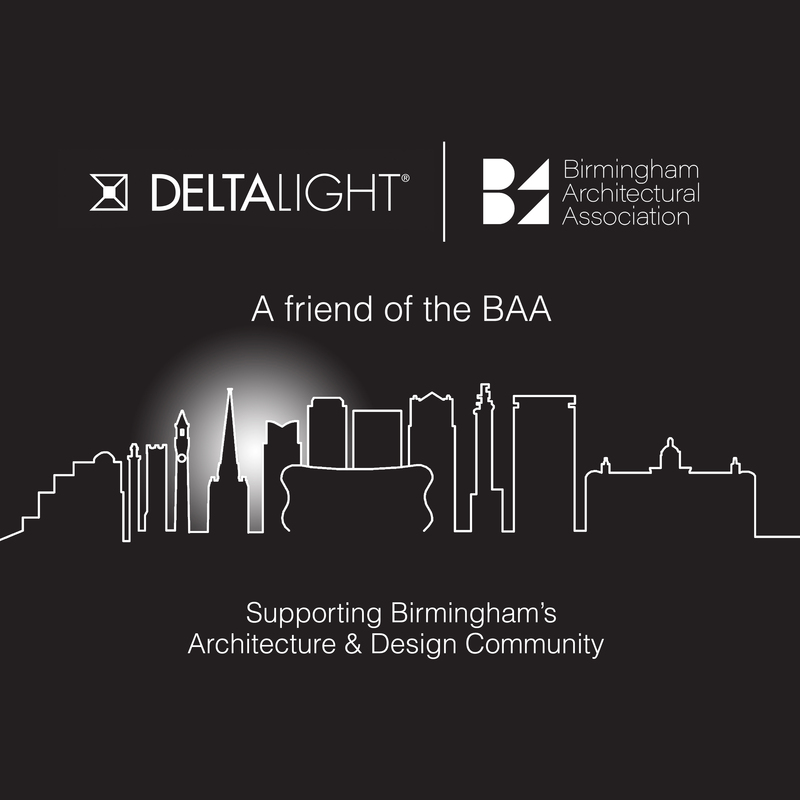 With Christmas only one month away, the Birmingham Architectural Association received an early present, Delta Light UK have become the latest “Friend of the BAA”. 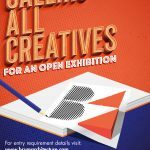 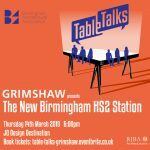 Delta Light have kindly agreed to support Birmingham’s architecture & design community across 2019, helping the committee to deliver a range of events across the year..
Andy Barnett, Country Manager UK says “Engaging with architects is pivotal to Delta Light as an architecturally respected brand. 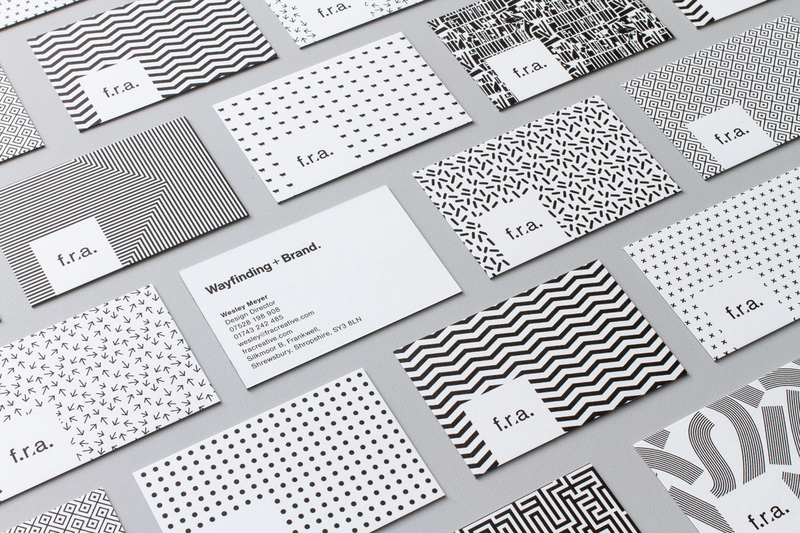 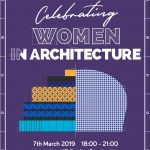 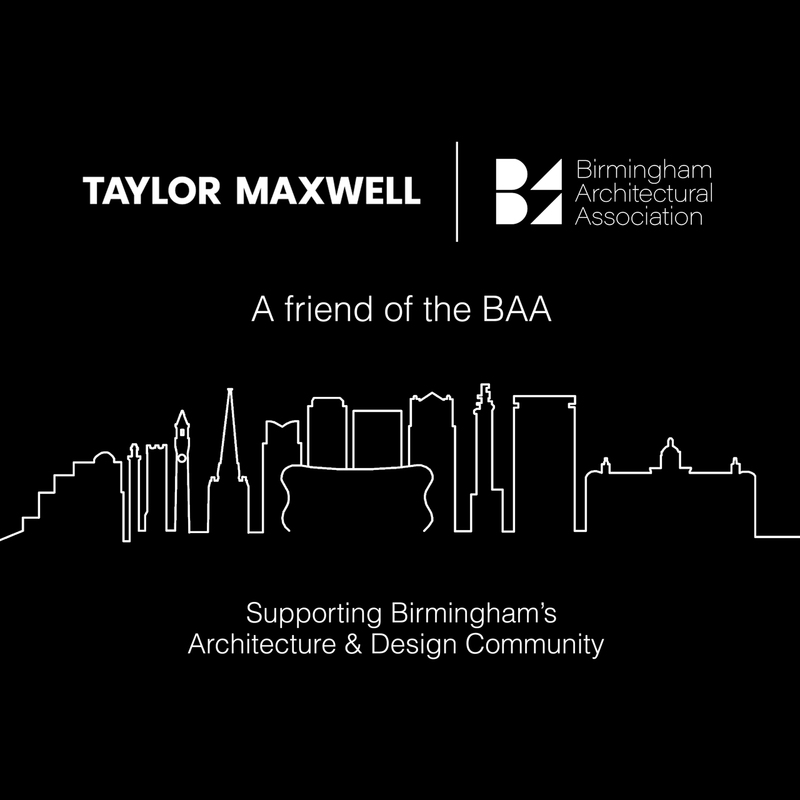 Partnering with and supporting the BAA is a great opportunity for us, an association which focuses on bringing together the architectural community in the UK’s second city”.